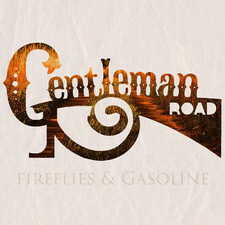 Gentleman Road releases a nice little country EP with Fireflies & Gasoline. It is recorded without the help of computors, which is always a nice change-up from all the electronic music you hear today. There are five songs on Fireflies & Gasoline, and those songs really showcases the ability of the band. We are talking about well-written country-rock songs. 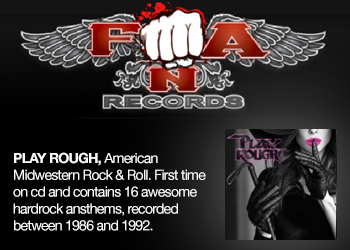 The vocals are great, as well as the production. 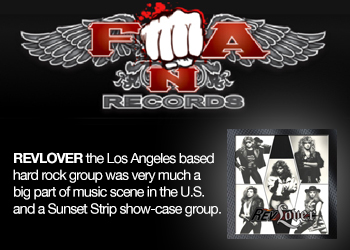 The standout track for me, is the closing song, "The Trucker". 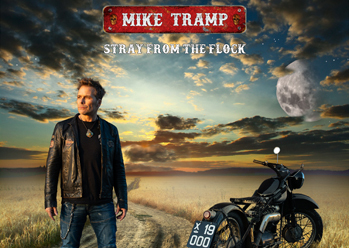 An up-tempo song, with slide guitars that will have you nodding your head and tapping your foot along to the music in no time.